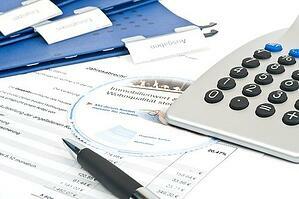 Reducing operating costs can be a smart way to run a lean efficient small business. 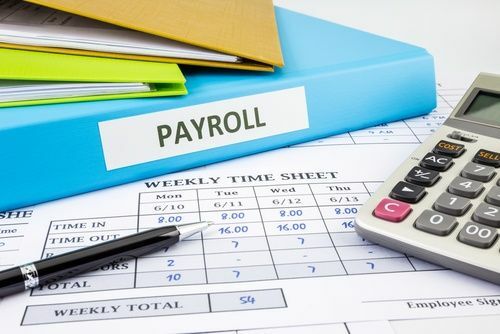 If you struggle with spreadsheets, invoicing, accounting, and tax reporting issues, it’s worth looking at reducing your organization’s accounting costs. While some companies benefit from a full-service finance department, many others lack either the the financial or human resources to hire dedicated accountants, assistants, or controllers. 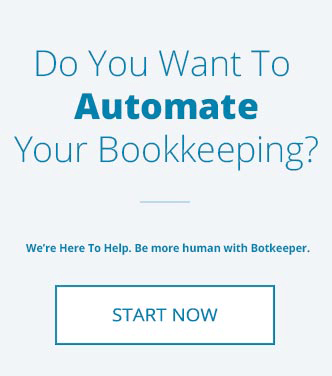 Some hire an internal bookkeeper while others add accounting duties to the administrative tasks of the “office manager.” Thousands of businesses are modernizing their processes by leveraging new and innovative options! Many business owners don’t fully grasp how their company’s finance and accounting functions support the business and affect its growth and bottom line. But, understanding just how important financial information is to running a better and smarter business is key to hitting your goals. 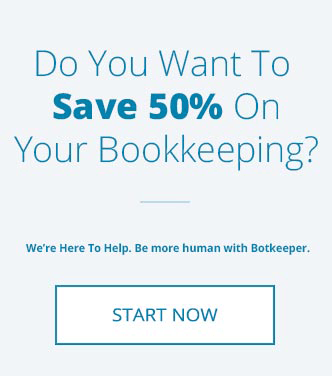 The good news is that if you decide to outsource your accounting services, you’ll actually reduce your accounting costs- and everyone wants to save money, right? How can it be that you'll save money by spending money on an outside service? You’ll learn ways to control costs by eliminating waste. An increase in employee productivity leads to accelerated growth. When you maximize your team members’ primary skills, they’re free to spend their time doing what they do best, not crunching numbers. There are over 30 million businesses in the U.S. employing just over 100 million people. Business owners who understand how important proper accounting is to their goals can reap outstanding benefits for the long-term prospects of their business. If you’re ready to concentrate on innovation and growth, outsourcing your organization’s accounting functions gives you more time to focus on building your brand, increasing revenue, and reaching your financial goals.